Advertising and business promotion gift with customized logo. Slap the armband on wrist, it can roll along your wrist naturally. 1. 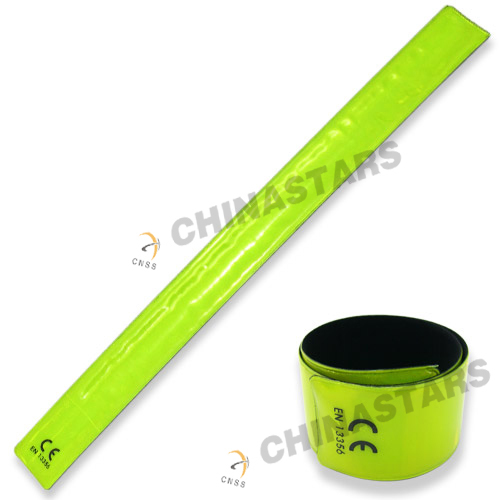 Reflective armband is especially popular among children and adolescents. 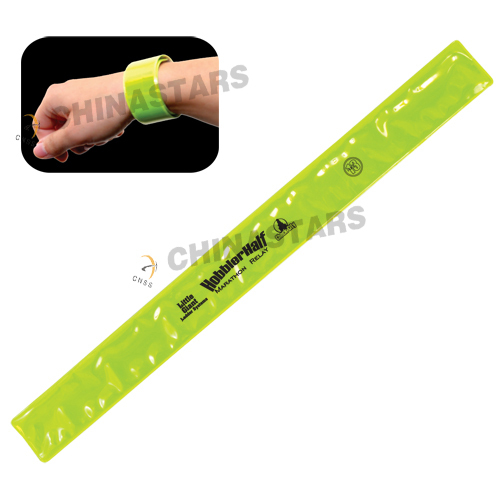 You can customize your reflective armband with your own design or logo. 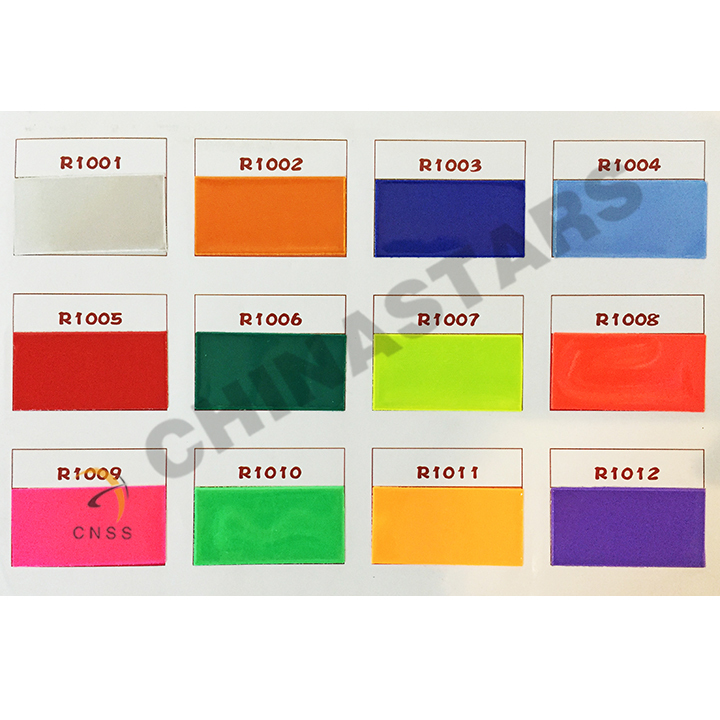 With silkscreen printing and offset printing, we are able to print in as much colors as wanted. And you may also choose between internal or external printing. Internal printing won't block the reflection of the armband. 2. All our materials are 100% high quality mixed silicone rubber material, Eco-friendly, harmless, non-toxic and non-corrosiveness. 3. It is water resistance, feel free to take swimming with it.